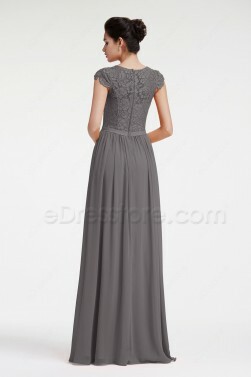 Our bridesmaid and maid of honor dress collections covers a wide range of styles such as: halter, v cut, modest long sleeves, cap sleeves, off the shoulder, sweetheart styles and so forth. 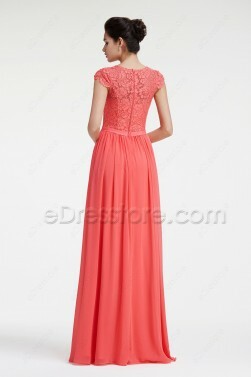 Our selection of dresses gives your bridesmaids a chance to choose the dress styles that best flatters their body shape and personal taste. 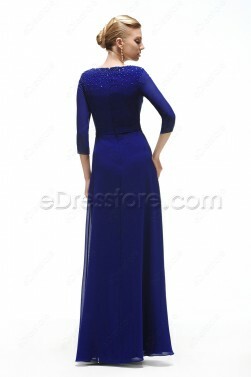 Our individualized customer service makes it possible to choose from over 20 different types of fabrics with a palette of more than 130 distinct colors, ensuring a perfect color match for your wedding theme! 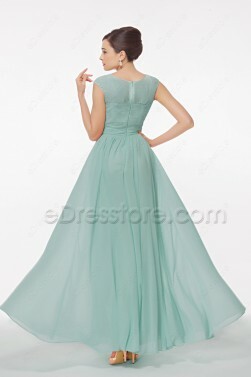 Plus sizes and custom made dresses are also available to meet your specific choice of customizations., We also proudly carry maternity bridesmaid dresses designed for pregnant bridesmaids, which can also be customized to your liking. 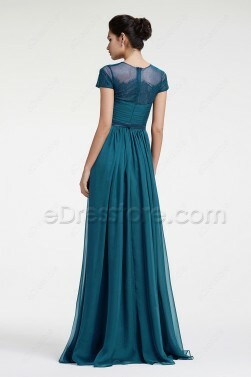 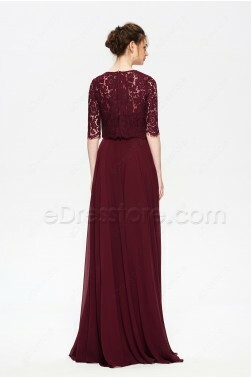 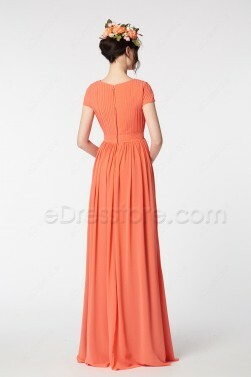 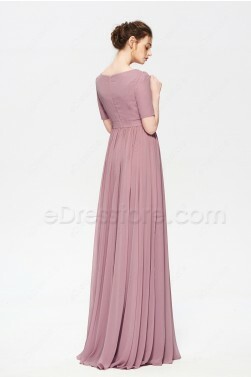 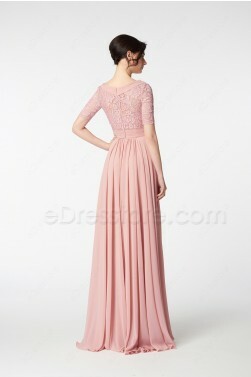 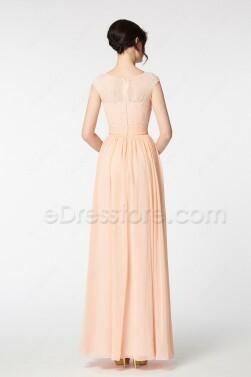 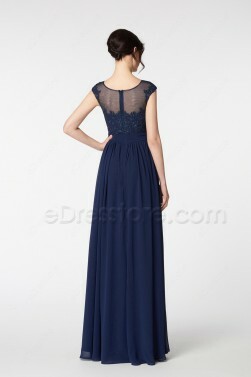 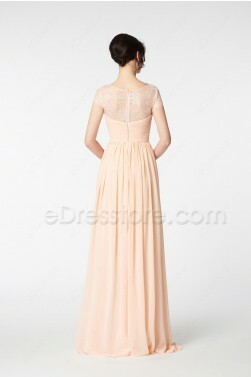 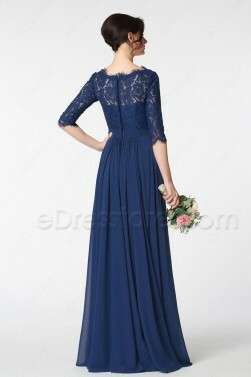 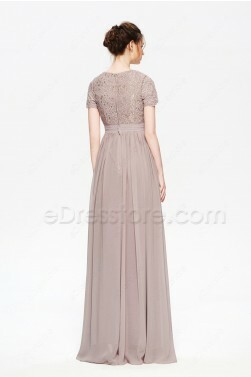 Shop now and order your unique and stylish gowns for bridesmaids.